Chemical companies aren't the only ones looking the other way when toxic insecticides trigger mass honey bee deaths. The British Beekeeper's Association (BBA) recently admitted to selling its logo to four toxic European pesticides--Bayer's Decis, BASF's Contest, Syngenta's Hallmark and Belchim's Fury--in exchange for $277,357. The endorsement deal has been going on since 2001. The UK Independent reports that the active ingredients in Fury and Contest (deltamethrin) and Decis (Cypermethrin) are some of the most toxic pesticides to honeybees. In a 2003 Bulletin of Insectology study that ranked acute toxicity to honeybees from pesticides, deltamethrin and Cypermethrin were rated in the top four out of 100 pesticides listed. 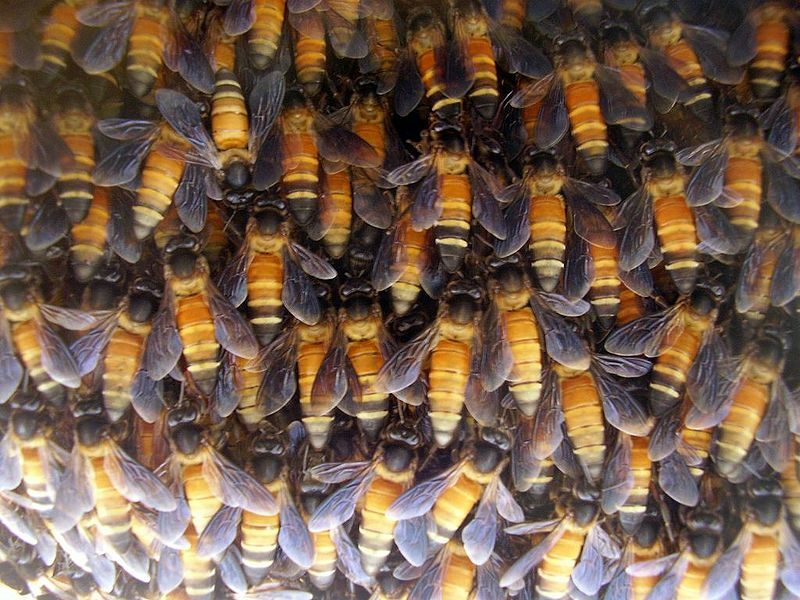 Cypermethrin kills honey bees as well as leaf cutter bees (used to pollinate seed alfalfa crops). Residues on leaf surfaces are toxic (killing at least 25 percent of bees tested) for more than 3 days following treatment.In addition, bees exposed to cypermethrin learned more slowly and less successfully than unexposed bees. Beekeepers are understandably outraged by the news, and the BBA is now pulling its name from pesticide packaging. The organization hasn't ruled out the idea that its logo might be used on future products. But whatever happens, the incident has at least offered a valuable lesson: no tactic is out of the question for pesticide-producing companies who want to keep their products in good standing.